A software defect has been blamed for the authentication issue that hit Microsoft 365 services across the globe for three hours on January 30. According to Microsoft, engineers identified a DNS issue with CenturyLink, an external DNS provider. In a statement, CenturyLink said its DNS services experienced a disruption due to a software defect, affecting connectivity to a customer’s cloud resources. As a result, DNS services were failed over to an alternative DNS provider to help mitigate the issue. “We know how important these services are, and worked quickly to restore connectivity,” a CenturyLink spokesperson said. Microsoft noted the authentication service issues arose on Tuesday, January 29 at 9:15 PM UTC (AEST: Wednesday, January 30, 7.15am) and was eventually resolved three hours later. 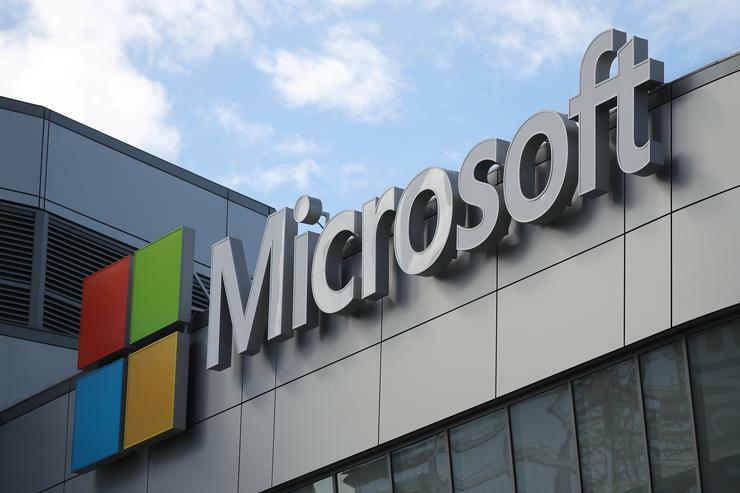 Dynamics 365, LinkedIn, and other services that leverage Azure Active Directory (AAD) were also impacted, Microsoft said in a status update, which has spread across Australia, UK, Europe and US. For customers using Azure Monitor, there was also a period of time where alerts, including service health alerts, didn’t work. According to Microsoft, services have been moved to an alternate network provider and it has performed numerous targeted service restarts. In November, Microsoft Office 365 users faced two outages. The first occurred on 19 November, blocking users from logging into their accounts using Multi-Factor Authentication (MFA). The second outage took place eight days later on 27 November. At the time, Microsoft said customers using Multi-Factor Authentication (MFA) may experience intermittent issues signing into Azure resources, such as Azure Active Directory, when MFA is required by policy.